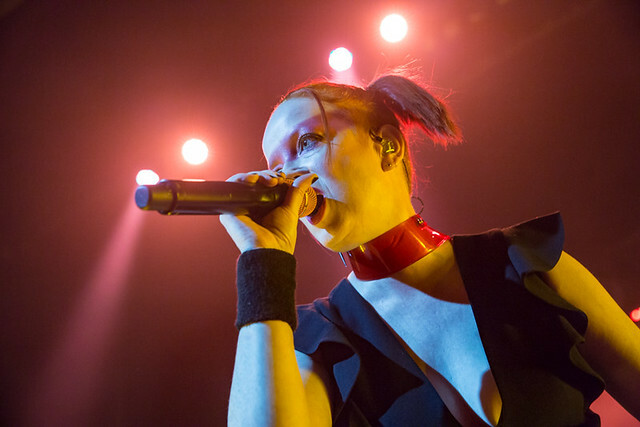 Posted on 10/25/2018 by paivi	in Live Review and tagged Garbage, Lincoln Theatre, post-grunge, Shirley Manson, trip hop, Wisconsin. Garbage played to a sold-out crowd at the Lincoln Theatre Sunday, gracing us with the first of two nights of the Version 2.0 20th anniversary tour. This tour celebrates the multi-platinum selling and Grammy-nominated album that saw Garbage as one of the top alternative rock bands in the world. Posted on 10/15/2018 by Mickey McCarter	in Live Review and tagged Garbage, Lincoln Theatre, post-grunge, Shirley Manson, trip hop, Wisconsin. Garbage is celebrating 20 years of Version 2.0, their influential second album, with a new remastered edition and a tour. That tour lands at The Lincoln Theatre in DC for two nights. The first night sold out fast, but tickets are still available for Garbage’s concert on Monday, Oct. 22. Posted on 07/31/2018 by Jason Nicholson "Le Mouton Flâneur"	in Live Review and tagged folk, Milwaukee, punk, The Anthem, Violent Femmes, Wisconsin. Alt-rockers Violent Femmes wrapped a tour with Echo and the Bunnymen on July 25 at The Anthem in a bid for biggest show of the summer dominance! From the looks of things, they succeeded. 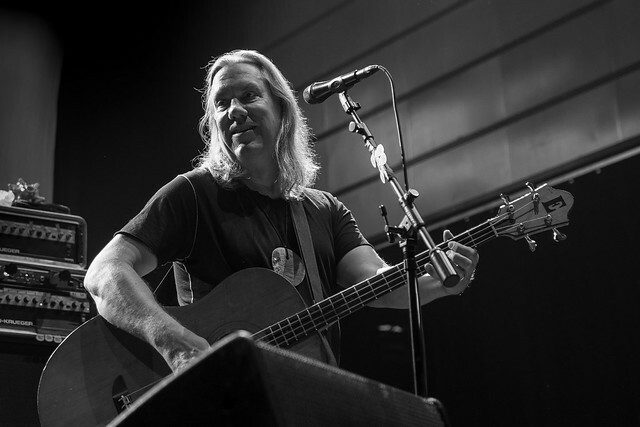 Judge for yourself with these pictures of the Violent Femmes by Jason Nicholson, who shot the show. Posted on 10/03/2017 by Jason Nicholson "Le Mouton Flâneur"	in Live Review and tagged chamber pop, hypnagogic pop, industrial, U Street Music Hall, Wisconsin, Zola Jesus. 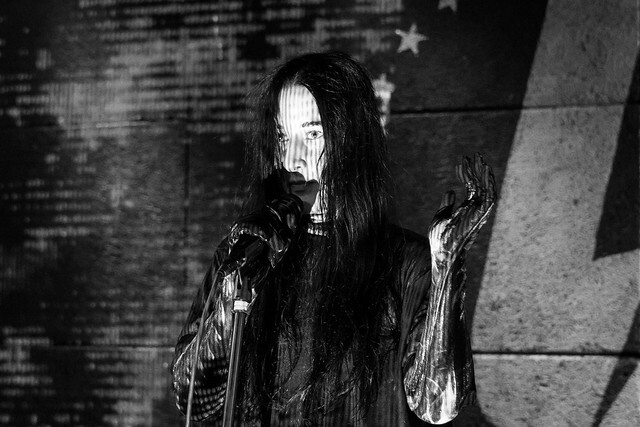 Zola Jesus released Okovi, her fifth studio album, on Sept. 8 via Sacred Bones, and then she appeared as if an apparition to play those songs live at U Street Music Hall on Saturday, Sept. 30. Jason Nicholson was there to capture the show! Posted on 09/28/2017 by Mickey McCarter	in Live Review and tagged chamber pop, hypnagogic pop, John Wiese, trip hop, U Street Music Hall, Wisconsin, Zola Jesus. 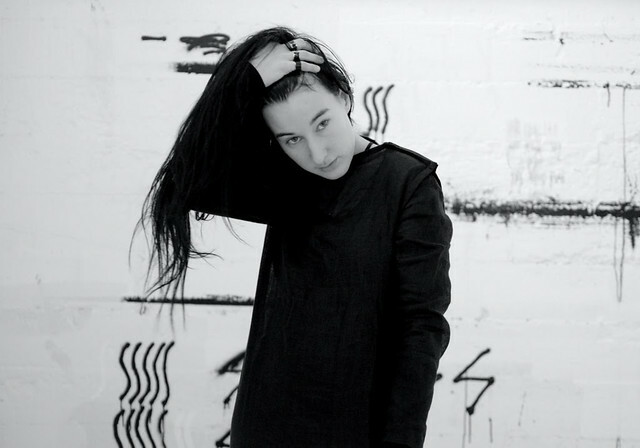 Zola Jesus (aka Nika Roza Danilova) released a new album Okovi on Sept. 8 via Sacred Bones. She brings her heavy and dark new songs to performance at U Street Music Hall on Saturday, Sept. 30. Posted on 05/30/2017 by Mickey McCarter	in Live Review and tagged chamber pop, Durham, hypnagogic pop, Moogfest, Moogfest 2017, Motorco Music Hall, music festival, trip hop, Wisconsin, Zola Jesus. Zola Jesus performs at Motorco Music Hall in Durham, North Carolina, during Moogfest 2017 on May 19. Touring sporadically in recent months, Nika Roza Danilova, better known as Zola Jesus, dropped by Moogfest 2017 recently to perform a haunting set at Motorco Music Hall in Durham, North Carolina. 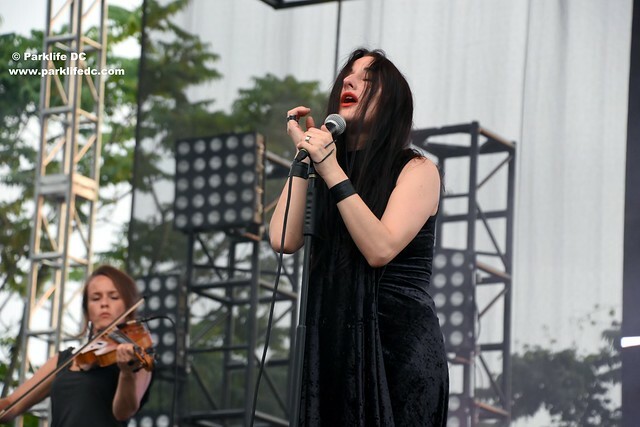 Intense and introspective as ever, Zola Jesus performed some new songs in the outdoor venue as she weaved her body into her music. Posted on 12/14/2016 by Mickey McCarter	in Live Review and tagged 9:30 Club, alt-folk, free tickets, PHOX, ticket giveaway, Wisconsin. Hailing from Baraboo, Wisconsin, the (now) five members of PHOX are preparing to release their second album — a follow-up to 2014’s self-titled debut released via Partisan Records. 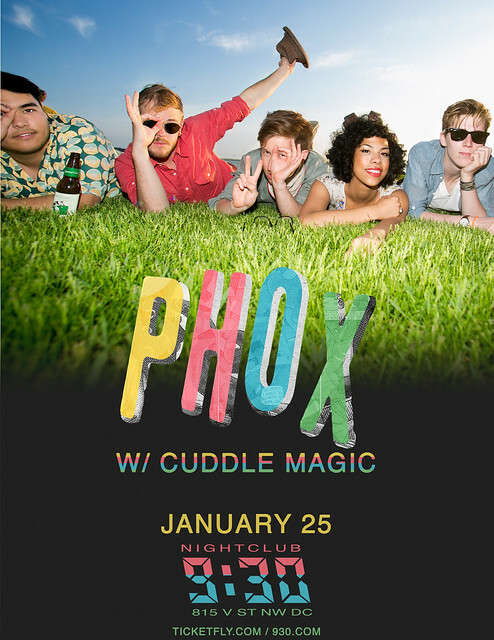 In the race to that release, PHOX are launching a US tour that begins at the 9:30 Club on Wednesday, Jan. 25. The alternative folk group — consisting of Jason Krunnfusz, Monica Martin, Matthew Holmen, Matteo Roberts, and Davey Roberts — are probably best known for their single 1936. Parklife DC is giving away a pair of tickets to see PHOX at the 9:30 Club. To win, simply leave a comment on this blog. You can leave any comment, but we would like to know your favorite song by PHOX. Comments will be closed at 5pm on Friday and a winner will be randomly selected. The winner will be notified by email. The winner must respond to our email within 24 hours, or they will forfeit their tickets and we will pick another winner. We will email you instructions on claiming your ticket. Good luck! Tickets also are available online!